Kvaver Ltd. offers shipping services of project, general, and bulk cargo by sea and river transport. Kvaver Ltd. is an international company with strong positions in the Black and Mediterranean Seas, which allows it to be a reliable partner for our clients. We have long term strategic relationships with both leading ship-owners and major industrial groups. 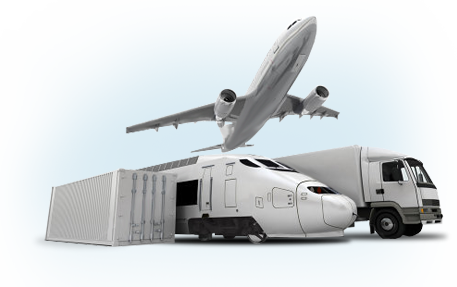 Operating a modern fleet, Kvaver Ltd. offers its clients a competitive service package that allows finding the best way to solve various logistic tasks. We provide shipping services based on long-term and spot contracts, depending on the client’s needs. The company has won the reputation of a reliable partner both with charterers and ship-owners. Kvaver Ltd. acts as broker and operator of the River-Sea, Mini-Bulker, Handysize, Panamax vessels, and is strengthening its positions in Post-Panamax and Capesize segments.